Taskhostw.exe, stands for Task’s Host forWindows, is a file that serves as a host for DLL-based processes. In taskmanager, such processes are displayed with the name Host Process for WindowsTasks. setupprep.exe Windows 10 Setup – process that preparing to install or upgrade Windows 10. This file is part of Media Creation Tool. Minimum version of Windows that supported is Windows XP with Service Pack 3. 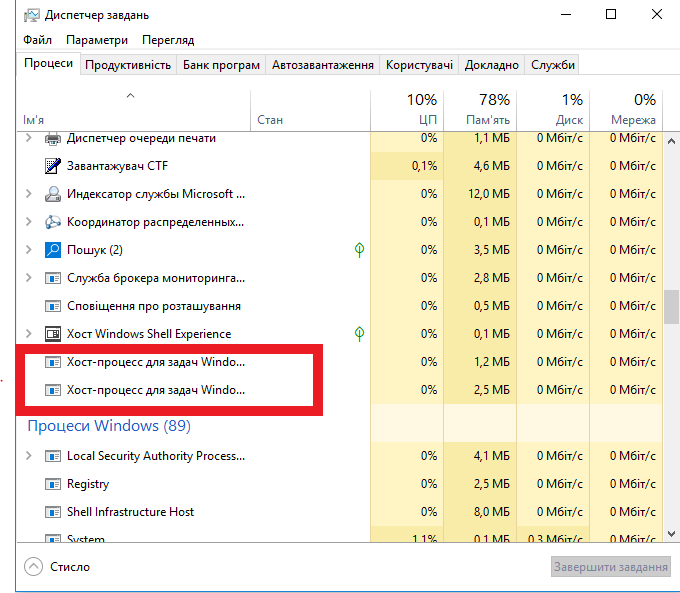 After download updates it can located in hidden folder: C:\$Windows.~BT\Sources or on your installation media.